Following is a list of Indian Restaurants all over Brisbane, Queensland Australia. 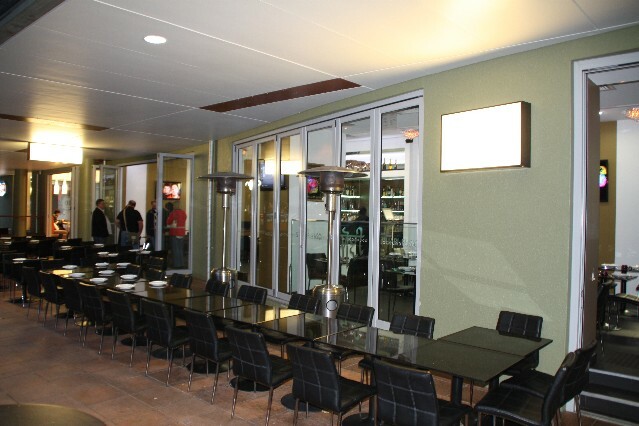 Sardar Rasoi Punjabi Fusion Restaurant (reviews) Little Stanley Street Southbank Brisbane Ph: (07) 3846 4464. Open 7 days a week from 7am - 11pm. For restaurant reviews for Sardar Rasoi Punjabi Fusion Restaurant click here. 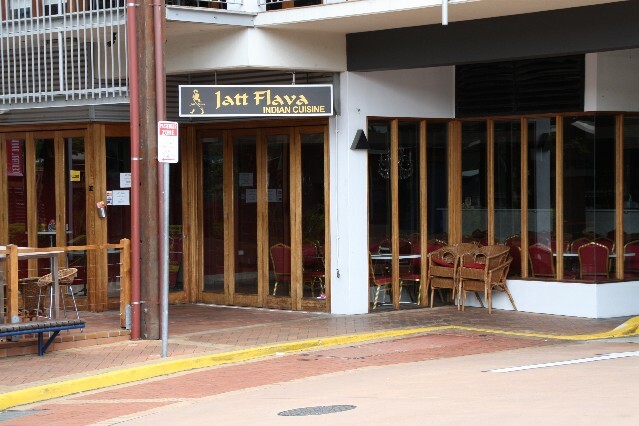 Jatt Flava Indian Restaurant (reviews) Shop 14/421 Central Brunswick Brunswick Street Fortitude Valley Brisbane Ph: (07) 3854 0084. Open for lunch Wed - Fri. Open for dinner 7 nights a week. For restaurant reviews for Jatt Flava Indian Restaurant click here. Bombay Dharba Indian Restaurant (reviews) Shop 5 220 Melbourne Street West End Brisbane Ph: (07) 3846 6662. Open for lunch Mon - Fri 11.30am - 2.30pm. Open for dinner 7 nights a week from 5pm - 10.30pm. Fully licensed and BYO. For restaurant reviews for Bombay Dharba Indian Restaurant click here. 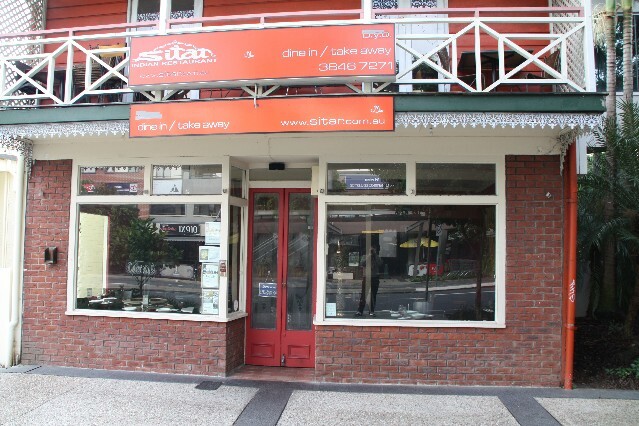 Sitar Indian Restaurant (reviews) 195 Melbourne Street West End Ph: (07) 3846 7271. Halal cuisine. Open for lunch Mon - Fri 12pm - 2pm. Open for dinner 7 nights a week from 5pm till late. Licensed and BYO restaurant. For restaurant reviews for Sitar Indian Restaurant click here. 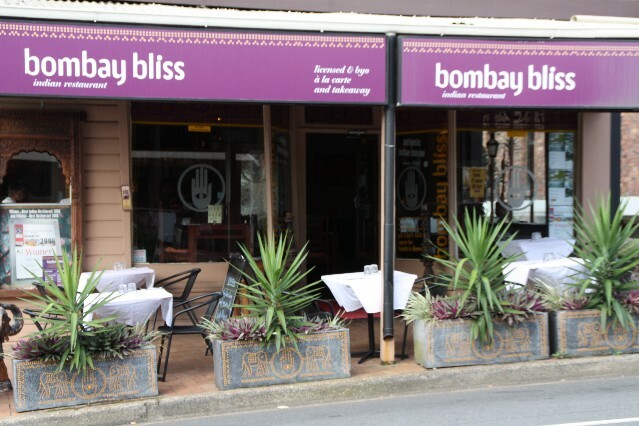 Bombay Bliss Indian Restaurant (reviews) 14 Park Rd Milton Brisbane Ph: (07) 3369 4474. Open for lunch Mon - Fri 11.30am - 2.30pm. Open for dinner 7 nights a week. For restaurant reviews for Bombay Bliss Indian Restaurant click here. 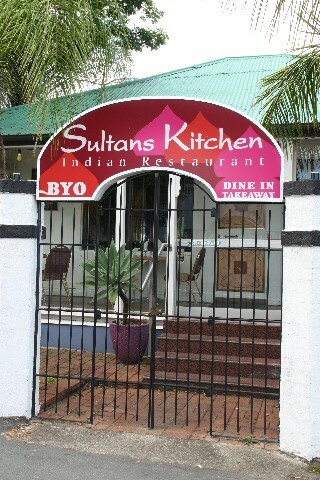 Sultans Kitchen Indian Restaurant (reviews) 163 Given Terrace Paddington Ph: (07) 3368 2194. 10 minutes by taxi from the Brisbane city centre, just down from Caxton Street. For restaurant reviews for Sultans Kitchen Indian Restaurant click here. Govinda's Vegetarian Indian Restaurant 99 Elizabeth Street Brisbane Ph: (07) 3210 0255. Open Mon - Thurs 11am - 3pm and 5pm - 7.30pm. Fri 11am - 8.30pm, Sat 11am - 2.30pm. Closed Sunday. Taj Mahal Indian Restaurant 722 Brunswick Rd New Farm Brisbane Ph: (07) 3254 2388.